If you have driven by the gas pump recently then the interest in cars with more fuel-efficient gasoline habits probably doesn’t surprise you. Most manufacturers are trying to accommodate the change in consumer perspective, especially in the U.S. automotive market. Mazda is onboard with their recent announcement of the SKYACTIV line of more efficient engines. 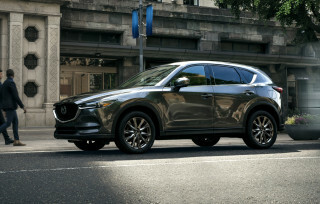 The first engine to appear is the 2.0-liter four-cylinder that is said to deliver 40-mpg when placed in the Mazda3. However, the more recent news is centered on the 1.3-liter SKYACTIV-G engine ear marked for the Mazda2—some of the spotlight on the 1.3-liter being the 50% gain in fuel efficiency. Now as with anything we have to put this in perspective, so hang on to your grab handles. The 1.3-liter is 0.2 liters smaller than the current U.S. spec Mazda2 engine and produces a lean 83 horsepower. Interestingly enough, the pound feet of torque number is also 83. This engine was recently revealed in the Japanese cycle tests to get an impressive 70-mpg. Wait for the perspective—this same cycle test also rated the current 1.5-liter at 46-mpg. 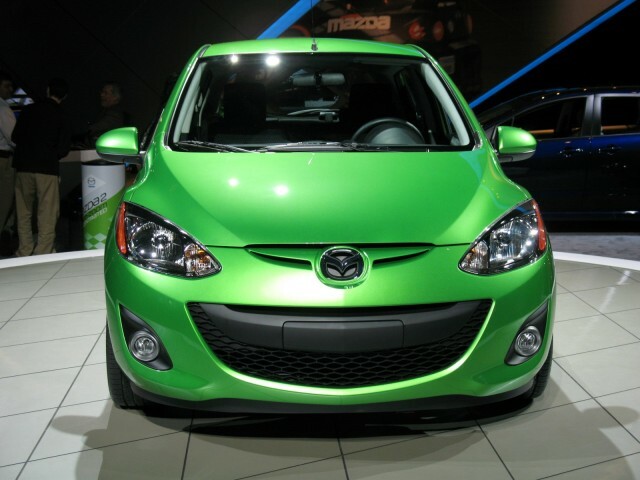 We know that is higher than the EPA whom has rated the U.S. Mazda2 at 29/35-mpg city/hwy. However, using the 1.5-liter Japanese cycle test baseline that still indicates roughly a 52% increase. Will the engine be available in the U.S.? Chances are that it won’t since it uses start/stop technology to help achieve the increased mileage and there is that little problem of perception with the low horsepower number. Now, if Ford put something like that in the Ford Fiesta with all the high-end technology, you might see a niche market where urban commuters would be willing to sacrifice zip for mpgs and entertainment technology. Be sure to keep an eye on our Twitter handle, @allsmallcars, for the latest news.